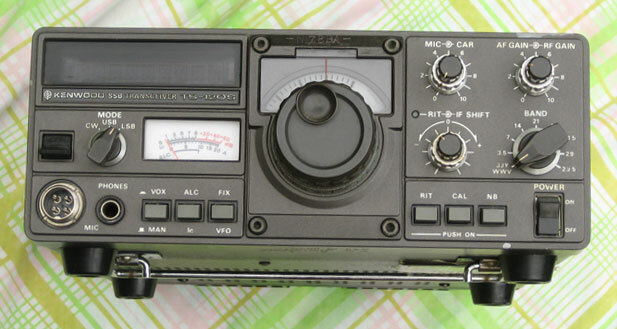 Kenwood TS-120S is designed for SSB and CW modes in the 80 through 10 meter ham bands plus WWV 15 MHz receiver. All solid-state technology is input rated at 200 PEP input on SSB, 160W DC on CW (160 and 140W on 10 m). The TS-120S features a 100 Hz digital display with analog subdial. (This transceiver does not have general coverage receiver). Requires 13.8 VDC at 18 Amps. 9.6 x 3.8 x 11.7 inches 12.3 lbs. (241x94x293mm 5.6 kg).